Medical devices in Greece are regulated by The National Organization for Medicines (EOF), a public entity of the Ministry of Health. Greece, as a member of European Union, classifies medical devices according to their risk into four classes: I, IIb, IIb, and III. Class I medical devices are associated with the lowest risk, while Class III devices are associated with the highest risk. In order to market their medical devices throughout the European Union, manufacturers must make sure that all the products they intend to distribute in Greece are CE-marked. 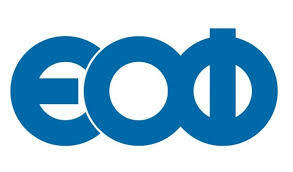 CE marking serves as a proof of conformity within the current European Union regulations. A CE mark allows for the device to be marketed within all EU member states. Once a medical device is granted with CE marking, it can be distributed in any of the European Union countries. It doesn’t have to be registered in a country where it is going to be marketed – registering a given medical device in Greece allows for it to be distributed in Germany, France, United Kingdom or any other EU member state. Timeframe of the registration process can vary depending on the type and Class of device. The process is usually the quickest for Class I devices. It is also important to note that all registrations in the EU, and thus in Greece, are valid for 5 years. Manufacturers are also obligated to have Quality Management System (QMS). The most popular choice in this regard is ISO 13485 certification, which is valid for three years. Foreign manufacturers that are not registered in the EU must appoint an Authorized Representative (AR), which will assist with the registration process and post-market surveillance activities. In both the EU and the US, all medical devices are subject to further monitoring in order to assess their safety and performance efficiency. In the US one of the most important amendments in this regard is the Safe Medical Device Act that came into effect in 1990. In the European Union, up until 2017, this issue was regulated by the Medical Devices Directives (MDD). However, these directives were recently replaced by the EU MDR and IVDR regulations. The Safe Medical Device Act in the United States brought lots of tension to the adverse event reporting process. Medical devices directives and the EU MDR/IVDR regulations have also created a uniformed regulatory situation in the EU. However, there are bigger variances in applicable regulations in the EU from country-to-country than in the US from state-to-state. One example is that essentially all countries within the EU also have their own databases for monitoring medical devices and adverse reporting (EOF database) apart from Eudamed. Many countries also require extra information to provide, for example, Germany uses their own DIMDI system registrations processing. The presence of local medical device companies in Greece is fairly low — the market is mostly controlled by European Union countries. Three of the top competitors are Germany, Italy and the United States. Companies selling in Greece are more-so focused on manufacturing the simplest of devices, like bandages, gauze, and syringes. 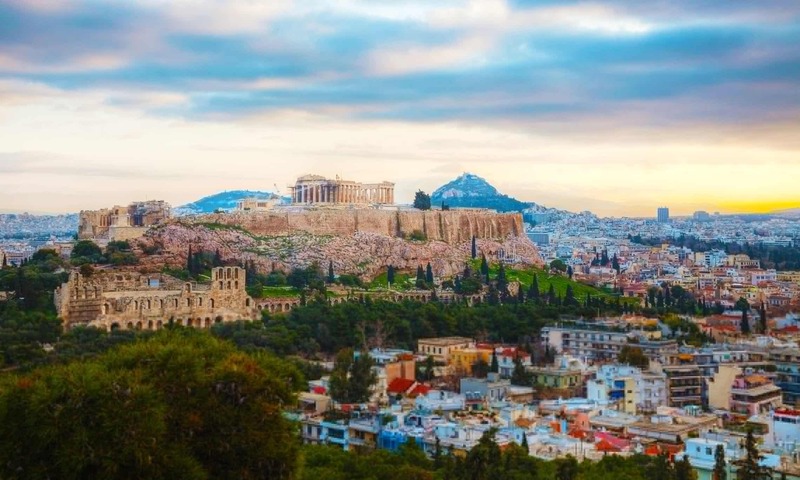 RegDesk™ is a special platform that can work with you to simplify the process of registering your medical device in any market, including Greece! Through our different software applications, our clients can ask their questions related to the registration process, obtain information on regulatory changes happening in countries they are interested in and other important data. To get the full experience of the power of RegDesk, feel free to contact any of our representatives.